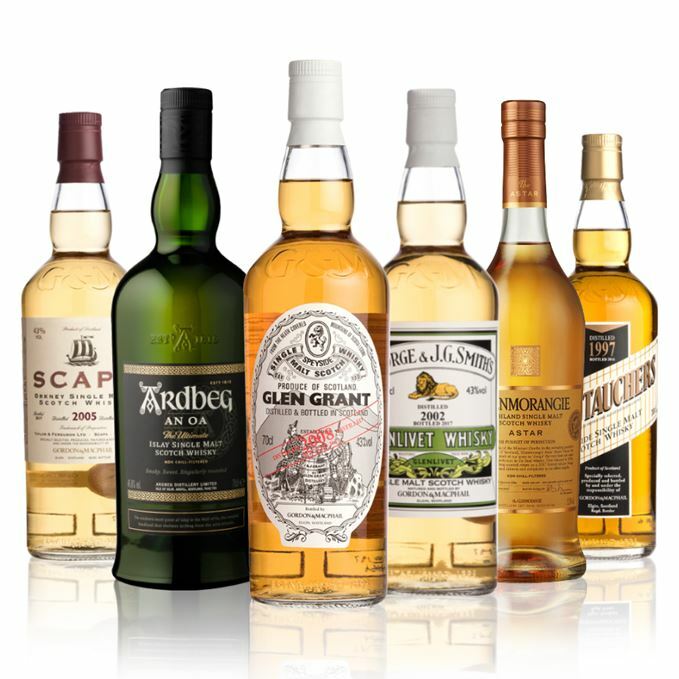 Richard Woodard gets stuck into an excellent Islay single malt and the return of an old Glenmorangie favourite, while Gordon & MacPhail returns to Dave Broom’s tasting table after a hiatus, with a selection of recent bottlings for its Distillery Labels range. Unlike many independent bottlers, Gordon & MacPhail fills new make into its own casks. The long-term relationships that resulted from this mean that the range contains quasi-official bottlings of many distilleries, many of which predate those from their owners. But to Islay first, as Woodard is charmed and seduced by the opulent new Ardbeg An Oa (pronounced ‘an oh’), which shows the softer side to the Hebridean distillery. Dave Broom then hits Speyside for his first two G&M offerings. A Sherry-influenced Glen Grant 2008 bounces boldly into sight, yet depends on some Seville orange citrus acidity to save the day. 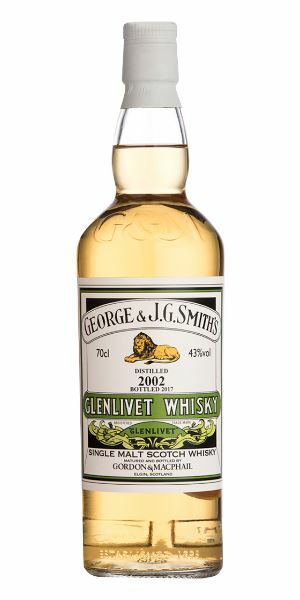 A second G&M Speyside expression, a quintessentially Glenlivet-ish 2002 Glenlivet, turns out to be a midsummer night’s dream of a dram. 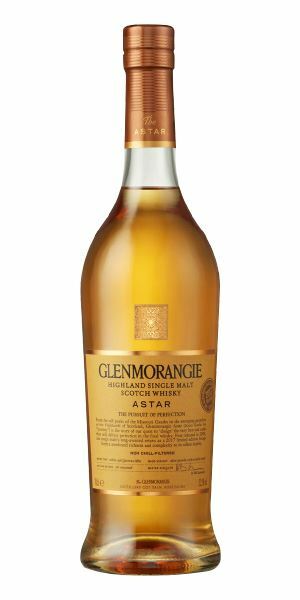 Woodard interjects with an Amalfi lemon-soaked Glenmorangie Astar, in what becomes a much welcomed return for the expression. 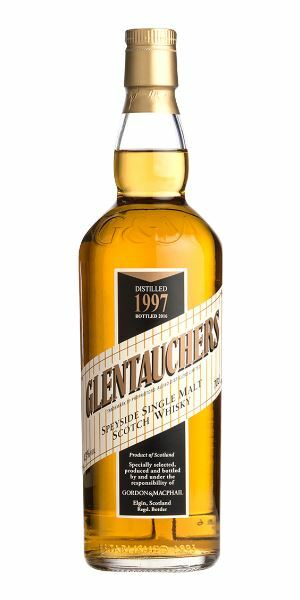 Broom remains in Speyside for a pancakey Glentauchers 1997, which displays the distillery’s characteristic floral notes (plus some ‘damp rabbit’) and a Sherry finish that conversely hints of the Loire Valley. 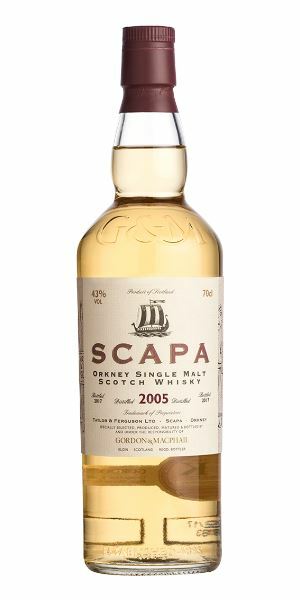 Moving north to Orkney, he rounds off Batch 111 with a (not particularly Scapa-like) Scapa 2005 from G&M that is short, sweet and restrained. Opens with light orange cordial. A soft, almost subdued (by Ardbeg standards) nose, with restrained pepper and spice. The smoke billows in the background, but the fruit and a rounded creamy character keep it at bay. The smoke approaches, but never masks the other flavours on offer: classic Ardbeg fruit (charred lemon, brighter orange) smothered in a vanilla-laced creaminess reminiscent of an opulent custard. It’s all beautifully balanced and, for Ardbeg, extremely polite. Sweet, with a whisper of camphor. Trying to make Ardbeg more ‘approachable’ could have resulted in a potentially disastrous dumbing-down of distillery character. It hasn’t. 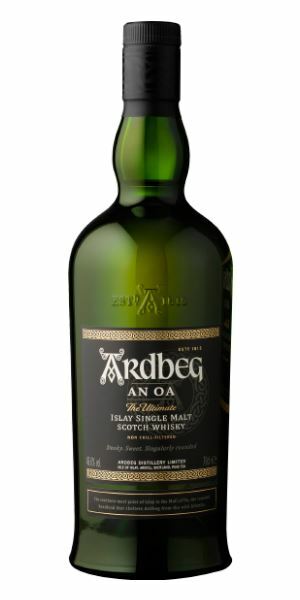 Instead, this is a delight – charming, seductive but still unmistakably Ardbeg. A lazy September picnic in an orange grove. The first autumn bonfire smoulders a few fields away. Ripe and full, there’s clearly more cask involvement here, with slightly oily Sherried notes, some garden bark, dried fruits, a mix of toasted pine nuts and raisin and then a hint of coconut. It remains confident when water is added – with an added hot chocolate character – and though it is cask driven (but not dominated), you do lose the distillery character slightly. A slightly muffled start – something which can happen when Sherry casks are involved – but then the mid-palate opens out and (again) it’s that acidity (here with a Seville orange bittersweet tang) which helps to break things apart, allowing delicate spice, Demerara sugars, dried fruits and mixed peels to come out. It does, however, lack a little definition, and this burst of energy drops off when water is added, replaced by light tannins. Fairly dry, okay and a little short. 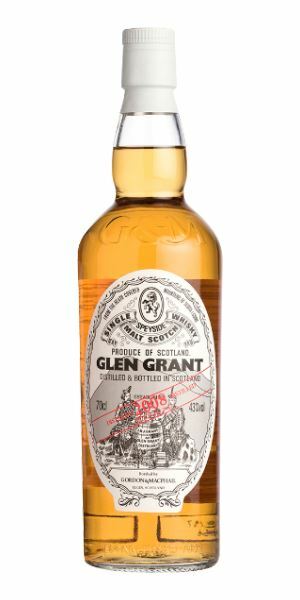 A bold and bouncy Glen Grant aged in a mix of Sherry hoggies and ex-Bourbon. The bored accountant looked out of the window. Every surface was moving. “Saved by the acid,” he grinned. High-toned, estery, and fragrant, this is quintessential Glenlivet, with green apple and apple blossom and William pear from the start. Although it seems slightly shy, you soon begin to pick out nectarine and delicate florals, then a touch of planed wood and a pinch of coriander powder suggesting the subtle ministrations of American oak. Water allows it to bloom, and in quite a substantial way. There’s now a banana note, along with rose petal tea, and marzipan. Everything that the nose suggests is here but with added fresh pineapple (rather than the tinned seen on Scapa) and toasted marshmallow leading to a pillow-soft centre before things perk up again into rose-scented geranium. Delicate aromatically, but there’s enough soft weight to anchor and provide depth and length. Again, water enhances this, adding light, fresh, green touches. Strawberry and cream. Shows some complexity as red fruits get more involved. This needs a little water and time to open fully. When it does, it’s a subtle dream of a Glenlivet. Titania rests in her bower. Aromatically, it starts off like pancake batter, with some floral notes (a florist’s shop) behind, plus a dusting of talcum powder. The buttery fats melt away, revealing light gingery spices along with wet hay, and damp rabbit. By now, the pancakes have started cooking along with a handful of plump sultanas. Water amplifies this, adding in some sweet red fruit. Slightly lighter than you might expect from the nose, and also brighter with a pink grapefruit-like acidity. This mix of the fat and the fruity, the steely and the sweet makes it less like a Sherry and more akin to a mature Vouvray. It then becomes richer with some toffee and date in the centre and when water is added, there’s more structure and things become considerably spicier. Softens, then gets powdery before pulling itself together again. First-fill Sherry butts are used here, but this has balance and some length. Lunchtime or early evening. Snuggled into the bed recess, smelling pancakes cooking on the range. As you expect from Scapa, this kicks off immediately with fruits galore: tinned fruit salad, pineapple chunks, and some kiwi fruit. There’s an added lemony acidity that adds to the focus and pulls things away from the lush and tropical and more towards a cool restraint. Slightly plain, as if the cask isn’t quite awake, making things more distillate-driven. Water brings out acetone and bitter melon salad. Even at 43% there’s a buzz from alcohol and the delivery is front-loaded with some apricot being added to the fruity mix, while tangerine makes its presence felt alongside the lemony bite. It’s sweet though, and though it becomes even shorter and simple with water, it has charm. More peach, now with an added spank of mint. Short. There’s no doubt it’s Scapa, but in light guise. Eating iced fruit in a Norwegian hut. Watery sunlight floods the minimally decorated room. Batch 112 08/09/2017 Five blended malts and one blend do battle as Dave Broom leaves single malts behind for a week. Batch 110 25/08/2017 Four younger malts compete for Dave Broom’s affections, while he is seduced by a 1972 Tomatin.